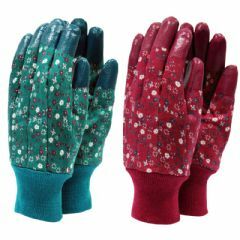 The Terra Gardening Gloves will provide your hands with a lot of protection, whilst giving you good levels of grip and dexterity. 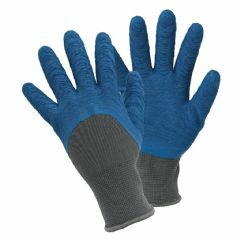 These gloves come with one piece fabric liners, which offers great levels of comfort. 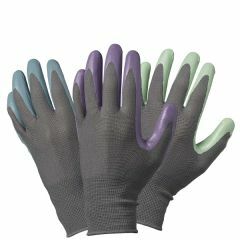 Over these a latex layer on the palm has been moulded, which with its textured effect, gives you fantastic grip, protection and a degree of water resistance. 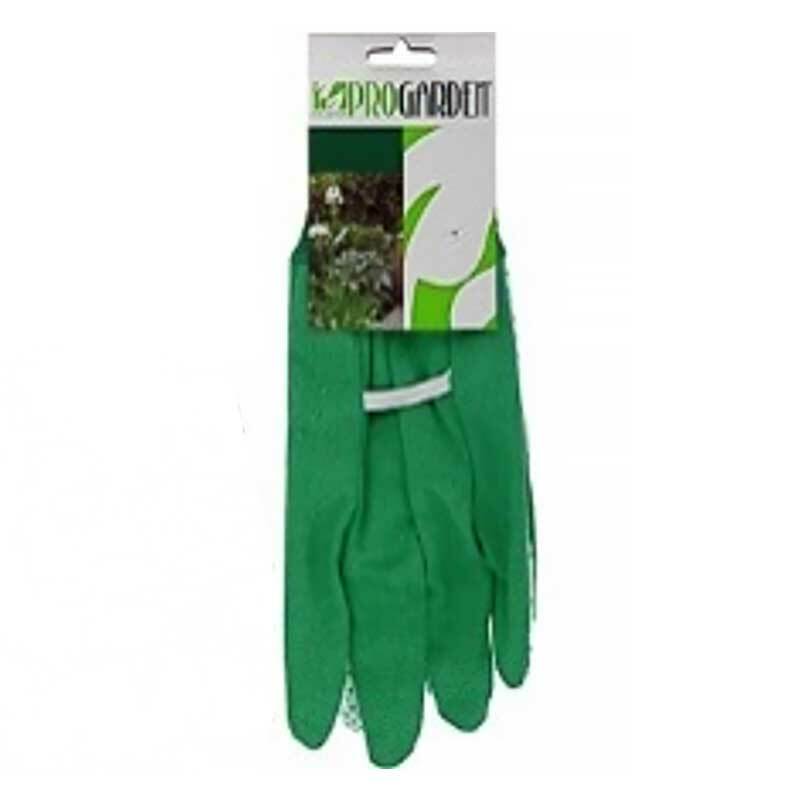 These are a great idea if you just need to do tougher tasks around the garden. 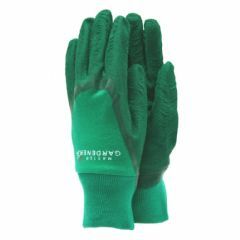 Lightweight, and nicely fitted, these will help protect your hands whilst pruning, or digging. 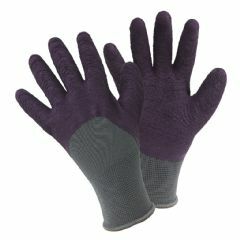 Always order two pairs of these gloves, they are very good value i would not have any others saying that I have tried other makes but always come back to these. 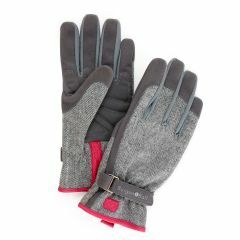 Lightweight gloves that give some protection, yet allow easy movement and "feeling". 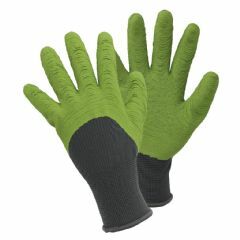 Added to another order as 'impulse buy' and very glad of them, as those in use quite sticky in heat. Where did that slice of summer go? Will always tuck another pair into future purchases. Good value but they could do with been a little bit thicker. Comfortable to wear and practical with good sensitivity. Fair value. fair quality and do the job. I'm not sure if they're supposed to be strong: they look pretty flimsy to me.